For the first time in 15 years, New York basketball fans have something to be excited about. In this episode, Billy and Adam discuss the history, the humiliation and the future of the New York Knicks. 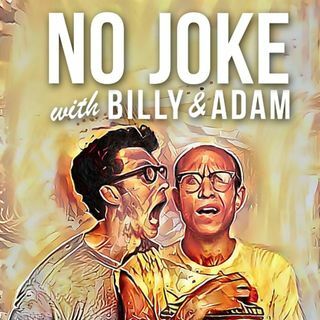 You don't need to be a sports fan to enjoy this episode - just a fan of Billy and Adam. With music by the 1994 Knicks!